Fish make good food – that’s arguably the main reason humans have concerned themselves with catching, raising, or stocking fishes since time immemorial. From this focus on fish as food came the practice of moving fish from one place to another. Early fisheries management in the United States typically sought to “improve” upon local food resources in a given area by introducing and propagating fish species from other parts of the country and the world – a practice that resulted in highly altered fish communities. Poor record keeping, lost documentation, and time itself often make it extremely difficult or even impossible to reconstruct historic fish stocking efforts. However, a 1997 publication by Dill and Cordone summarizes fish introductions to California in great detail, describing a long and varied history that encompasses both the planting of well-known species, like shad and striped bass, as well as more inconspicuous and localized introductions, such as the stocking of tench (a cyprinid from Eurasia) in ponds in the Santa Cruz Mountains. Although not every attempt at diversifying the stock of food fish succeeded, enough species survived and thrived to irreversibly alter the face of California’s fish communities. While the Golden State’s freshwaters host several species that are highly prized for their culinary value, including salmon, steelhead, and trout, most of the state’s native freshwater fishes have typically been less revered. Historically, Native Americans harvested suckers and other native non-salmonids for food, and Sacramento blackfish continue to have a place in Asian cuisine today. 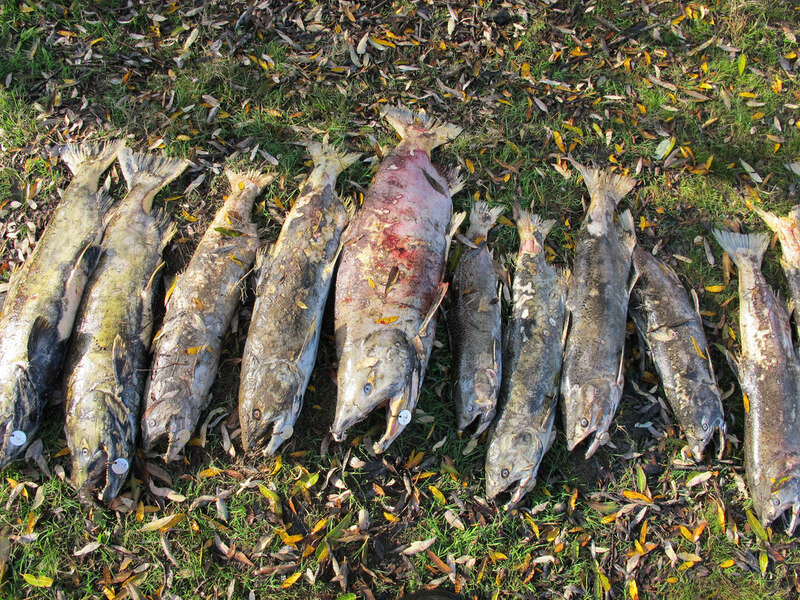 Generally, however, few are affected by the State’s advisory not to eat or to limit consumption of suckers caught in the state’s lakes and waterways, and aspiring chefs are more likely to find information on how to prepare these species on survivalist forums than in typical cookbooks. Early reports of the California Fish Commission even go so far as to suggest carp as a “very excellent substitute for the worthless and unpalatable fish of the warm waters of the great valleys in the interior of the state.” Within two years of said report, in 1879, carp were officially obtained from the U.S. Fish Commission and introduced in California waters. By that time, private parties had already distributed carp for several years in the state, and the species can now be found far and wide. 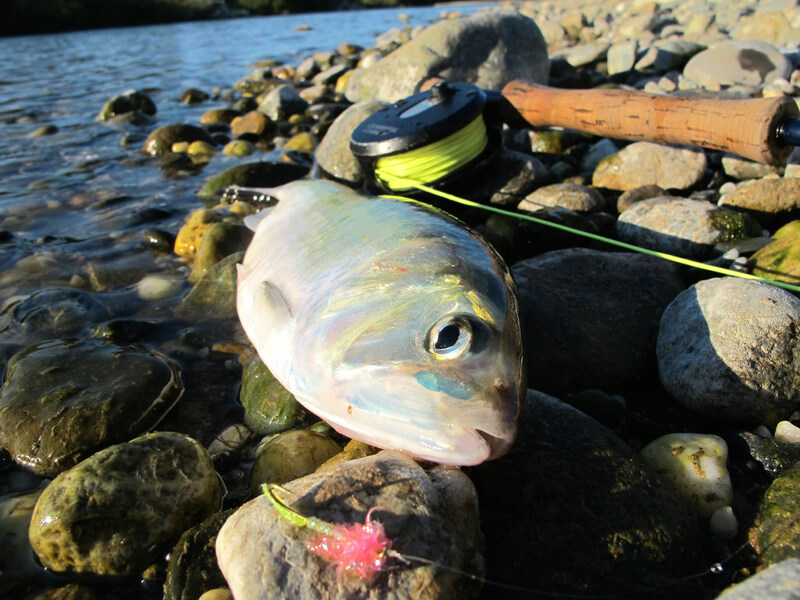 The species with the distinction of being the first official introduction to California’s waters is the American shad. Arriving by train in milk cans, about 10,000 American shad were planted in the Sacramento River by Red Bluff in 1871, and subsequent introductions followed throughout the next decade. Within a few years, the species was being caught from Southern California to Washington, and even supported an inland commercial fishery until the late 1950s. Catfish, an ever-popular table-fare in the southern and eastern United States, followed soon after in 1874, first in the form of brown bullhead. The historic record of catfish introductions is nearly as murky as the native waters of these species, yet within only six years of their initial introductions in the San Joaquin River, various types of catfish could be found throughout the state. The introduction of striped bass, beginning in 1879, was considered by early 20th-century biologists to be among the “greatest feats of acclimatization of new species of fish in the history of fishculture” (Dill and Cordone 1997), spawning a flourishing commercial fishery that landed over one million pounds of striped bass within 20 years of the species’ initial introduction. Not every species planted in California waters as a potential food fish became established. 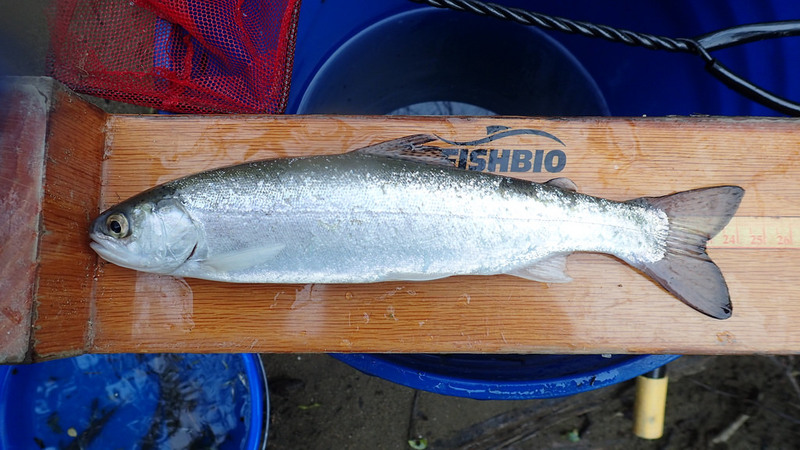 Unsuccessful efforts to “acclimatize” fish species for consumption included the Hawaiian milkfish, bigmouth buffalo, Japanese ayu, lake whitefish, walleye, and even Atlantic salmon. Whether or not California’s freshwater fauna was actually “enriched” by the introduction of non-native fish species for consumption as early fisheries managers intended, there is no denying that most the state’s inland waters have been irreversibly altered by government and private endeavors to expand the culinary options for the state’s fish eaters. Following the initial focus of enhancing the fish fauna for human consumption, agencies and private parties alike then continued stocking non-native fishes to improve the sport fishery, provide forage for other fishes, or introduce biological control for other, undesirable species. More than 50 deliberately introduced species of fish have now gained a “fin”hold in California’s waters, and nearly as many were introduced but did not stick – all contributing to the curious, colorful, and controversial history that makes California’s freshwater fish community what it is today.